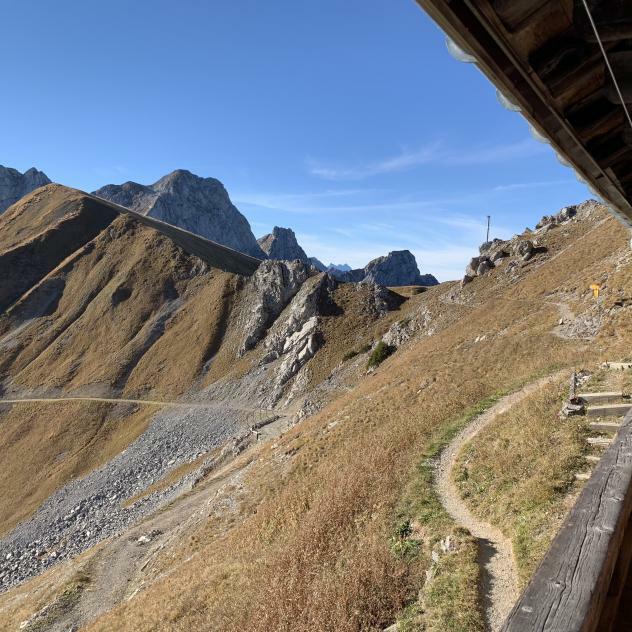 Overhung by the Rübli mountain range, nicknamed "the Dolomites of Gstaad", the Videmanette cable car ensures a 10-minute ascent to the gateway to the region's thrills, in summer and winter. 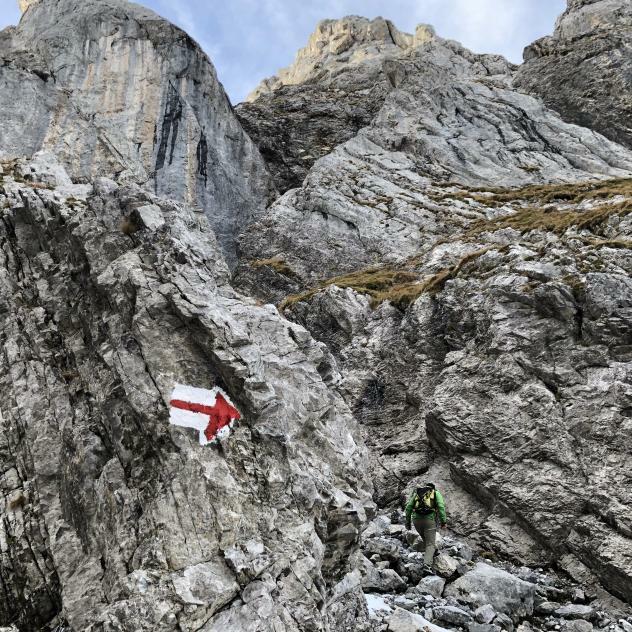 Enjoy a moment of thrill before reaching the summit of the Rübli by taking one of the three Via Ferrata routes. 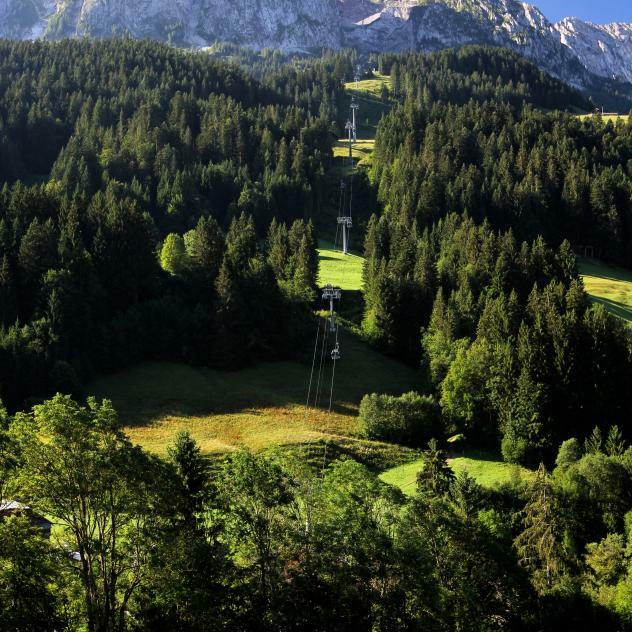 Or, take one of the many hiking trails starting from La Videmanette where you may encounter wildlife. 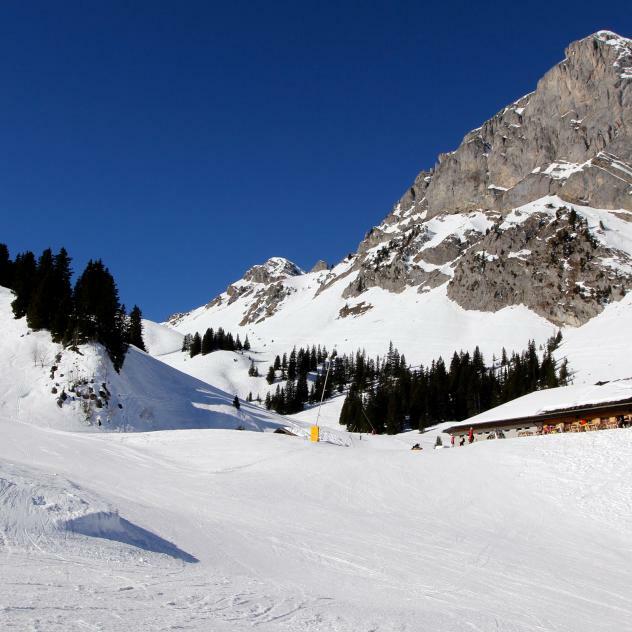 Located 5 meters from the heights of the Videmanette ski station, the Rubli mountain will put your skills to the test ! 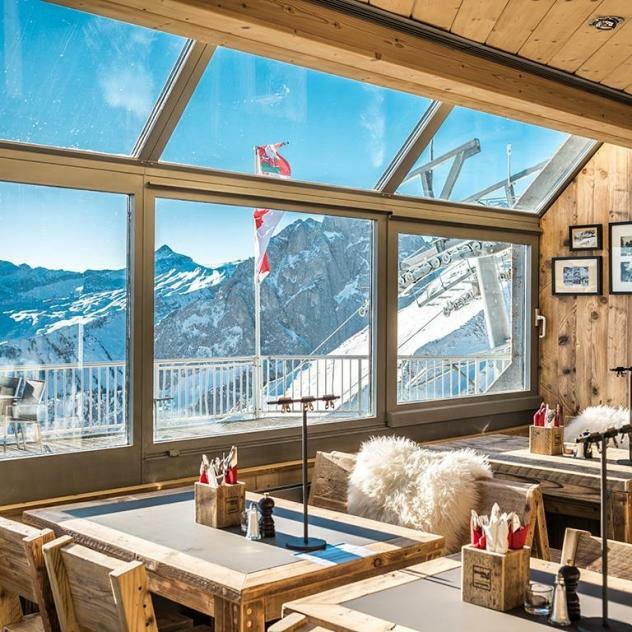 Situated on the ski run of La Videmanette, this mountain cabin restaurant is the ideal setting to stop and enjoy a meal or a hot cup of tea. 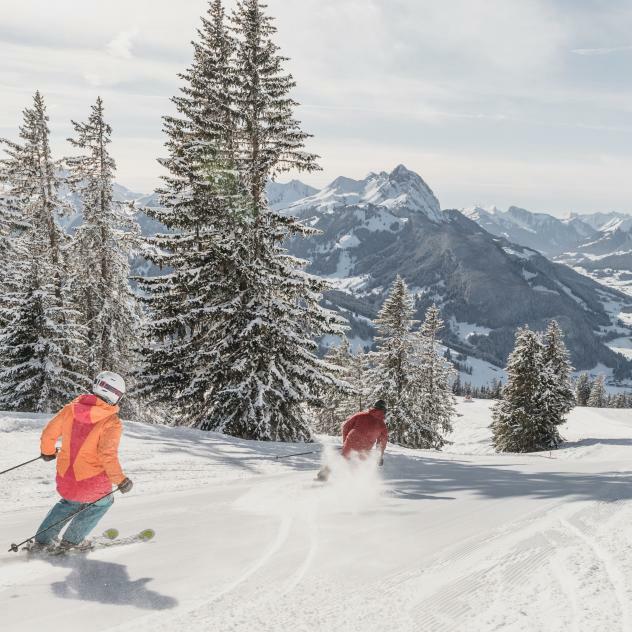 Enjoy the longest track in the whole Gstaad area with more than 7km and 1'200m of altitude difference!